Value addition and beneficiation of minerals before export is one of the key pillars of Zimbabwe’s goal to create value, employment and accelerated industrial development, Minister of State for Manicaland Affairs, Mandi Chimene has said. 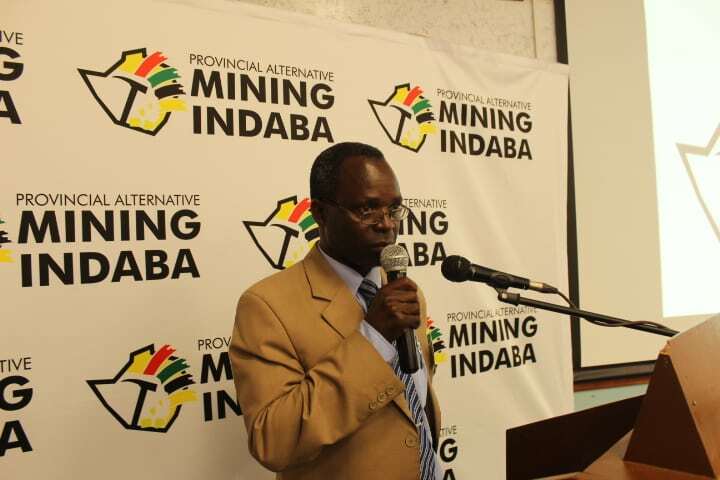 The Minister who was represented by Lucky Bhasopo, a Director in her Office, said investors must ensure that local mining communities who are custodians of the minerals benefit from their God-given resources. The Manicaland Provincial Alternative Mining Indaba running under the theme, “Responsible and Accountable Governance of Minerals” attracted more than 350 delegates including traditional leaders, parliamentarians, local authorities, government officials, the private sector, mining communities among different stakeholders. Speaking at the same event, Musikavanhu Member of Parliament, Prosper Mutseyami blamed the community problems with mining companies to archaic and outdated laws which he said needs to be updated. “Some of the country‘s laws such as the Mines and Minerals Act are archaic and this shows that we are living in the past while in the present, hence the need to update the Act as soon as possible. “The proposed Mines and Minerals Amendment Bill has several shortcomings, for instance subsections (three) and (four) note that, no person shall undertake any mining operations on any riverbed except where such persons are part of a joint venture with the government. “The proposed legislation is likely to protect one party and this is why I am opposed to some of the proposed adjustments,” said Mutseyami. The concept of bringing different stakeholders together through the Alternative Mining Indabas was initiated in 2012 by Civil Society Organisations including the Zimbabwe Environmental Law Association (ZELA), Zimbabwe Coalition on Debt and Development (ZIMCODD) and the Zimbabwe Council of Churches (ZCC) with a view to create dialogue, engagement and shared commitment towards reforming the mining sector.